If you need used transmission parts, then UNeedAPart is the site for you! 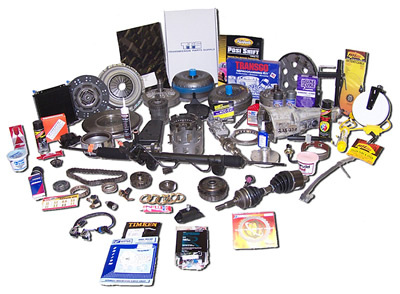 UNAP can locate used transmission parts for your car, truck, van or SUV as quickly and efficiently as possible. When you fill out our easy-to-use Part Requester form, our fast and free locator service will search a database of over 7,000 nationwide parts dealers to find the transmission parts you need. Our nationwide network consists of the auto salvage yards, auto recyclers, auto wreckers and junk yards that stock broad inventories of used transmission parts, so you never have to search aimlessly for the parts you need - we do the searching for you! Gain instant access to dealer price quotes via email that are ideal for comparison-shopping so that you always get the best available deal on the used transmission parts your vehicle requires. From used automatic transmission parts to manual transmission parts, UNeedAPart.com can track it down in no time! To locate used transmission parts, please select the year and make of your vehicle from the drop-down menu above and click Next Step.